The Redmi phone features the Snapdragon 425 Quad Core processor that promises to deliver a fast and fluid performance every time. Also, the 2GB RAM of this smartphone allows for a smooth and responsive performance, thus proving for an enjoyable experience. This smartphone has a powerful 3000mAh battery that offers an excellent talktime. With the MIUI 9 OS onboard, the smartphone gets a built-in assistant that allows you find an application, notes, or photo in a jiffy. 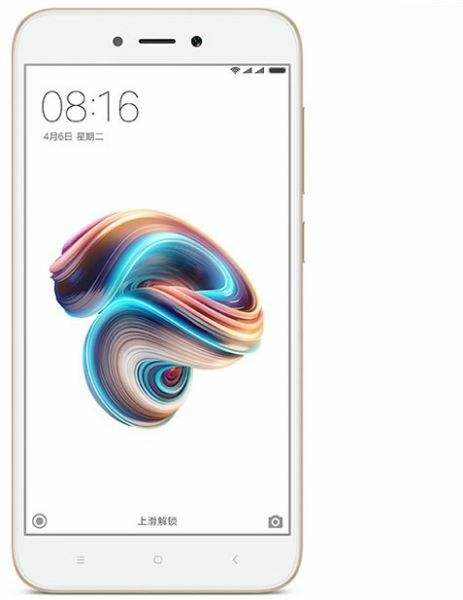 With a 16GB storage capacity, this Xiaomi mobile phone lets you store all your personal as well as professional data with ease. And if you ever run out of space, the 128GB expandable storage via a microSD card gives you more room to store all your documents. This 5A smartphone features top-class cameras that help you click stunning photos. The 13MP camera setup with f/2.2 aperture captures dedicated-camera grade details and makes every seized moment breathtakingly beautiful. All the more, the 5MP front camera lets you click perfect selfies. super product for the price.